Through my FB page. Shipping or Pick up available. 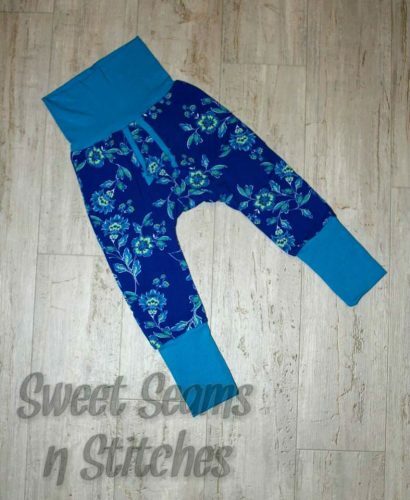 Busy working mom of 3 with a love of sewing handmade apparel here to share that with you!